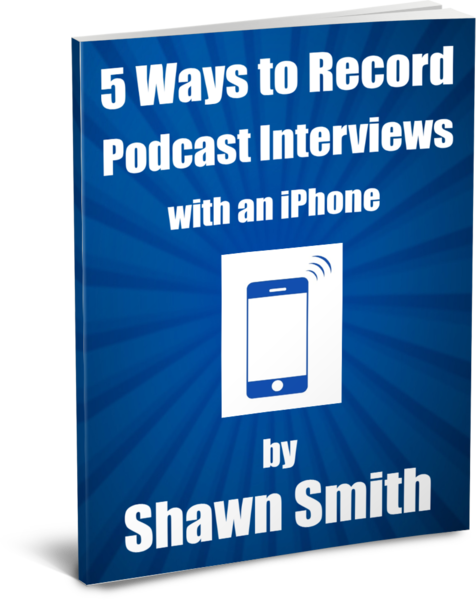 Learn how to set-up and record a pro-quality podcast interview on an iPhone* in less than 1 hr. This step-by-step online video training shows how to set up and record with each of the 5 Field-Tested Mobile Pro Podcast set-ups in the guide, including how to set-up your iOS device, and a complete tutorial on the BossJock Studio recording app. 17 min. video tutorial of the best iOS podcast recording app, BossJock Studio. 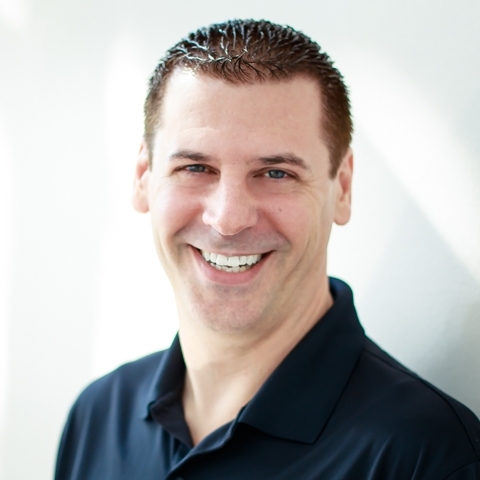 In less than 1 hr of video training, you will be up and running recording pro-quality Mobile Pro podcast interviews, even if you are a non-tech person, or newbie to podcasting. Choose a set-up that works best for your setting, and for your budget, and upgrade your setup when you're ready to move to the next level with lifetime access to these videos. Setups range from $100 - $2,200 for round-table discussions, 2-person video interviews, one-on-one interviews, or multiple-mic interviews, and all fit in a backpack requiring no batteries or external power, just your iOS device for power, for hours of crystal clear, CD-quality audio recordings. Over 8 HD videos spanning 3+ hours of rich content to provide a step-by-step guide how to set-up, connect, and use each of the 5 Mobile Pro recording set-ups, and the best iOS recording app, BossJock Studio. PLUS - The Mobile Pro tips for each set-up on mic techniques, pro-quality settings, and how to get the most out of each set-up from my experience recording over 100 Mobile Pro podcasts with this exact gear. This is not theory; these are all field-tested setups that I have used and recorded with in real-world settings on the road, overseas, at coffee shops, and at conferences. This Mobile Pro video guide is the culmination of 3 yrs of research, and thousands of dollars worth of equipment, boiled down and presented to you step-by-step. Now, you can learn how to record Pro-Quality Podcast Interviews, with just the right gear, in less than 1 hr of your time. **To be clear: This guide does NOT teach how to produce a complete podcast show. However, it does show how to record pro-quality audio, and multi-person interviews on an iOS device, including all the equipment and apps needed, how to connect them, how to set-up your iOS device and recording app, and how to export .mp3 and .wav audio files of your interviews.